With all the Valentine’s feels social media and traditional media have been feeding us the past few days, there’s just too much anticipation and finally it has lead us to today. Typically Mr. JG & I would go out for dinner on this day. I can still distinctly remember our first Valentine’s back when he was courting me. He surprised me with a dozen red roses but funny enough he was the one who was surprised because I am not really into flowers. I mean I love the gesture and the thought of it but I really prefer chocolates or food. Haha! Since then he never gave me flowers and instead gave me sweets. Looking back at the years that have passed I realized I’ve learned much about love. What I thought of love before is now different from what I know about it. I am no love expert (ha, so far from it!) and I don’t have much experience but I guess I’ve figured out what love is for me. All the books and movies we watch all have love in it. The genre doesn’t even have to be romantic. It’s just the way it is and it’s just how the world is. Love is always present even though we feel like it isn’t. And whatever we read or see gives us an idea of what love is. Whatever we experience in life gives us a kind of love that we need. It has many definitions and forms but as far as I know–what many or most of us know–love is a choice. 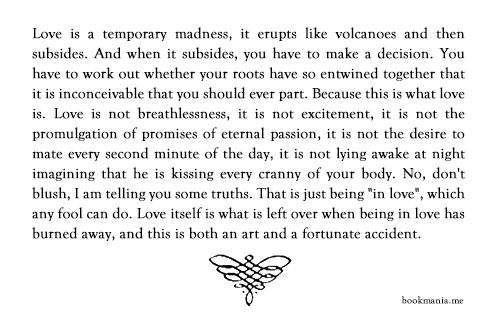 One of the best definitions of love for me is from the book Captain Corelli’s Mandolin. When all the mystery has been revealed, the lust, the wondering, the excitement, the newness of things slowly fade. You are presented with a raw & real human being. Love is beyond the first few dates, first few days being together, first few weeks, months, years. It’s more than settling down, building lives together. It is all-seeing and accepting–the mannerisms and bad habits that can tick you off yet you work around them. This is love. But there are different kinds of love. From the superficial meaning of it “love that dress” ganyang level to “I love spending time with you” kind of love. From relationships whether romantic or not, to job or passion. In essence love for me starts from the moment you make a conscious decision, when you choose. And once you make a choice every aspect that makes love work–respect, understanding, faith and hope–becomes present as well. 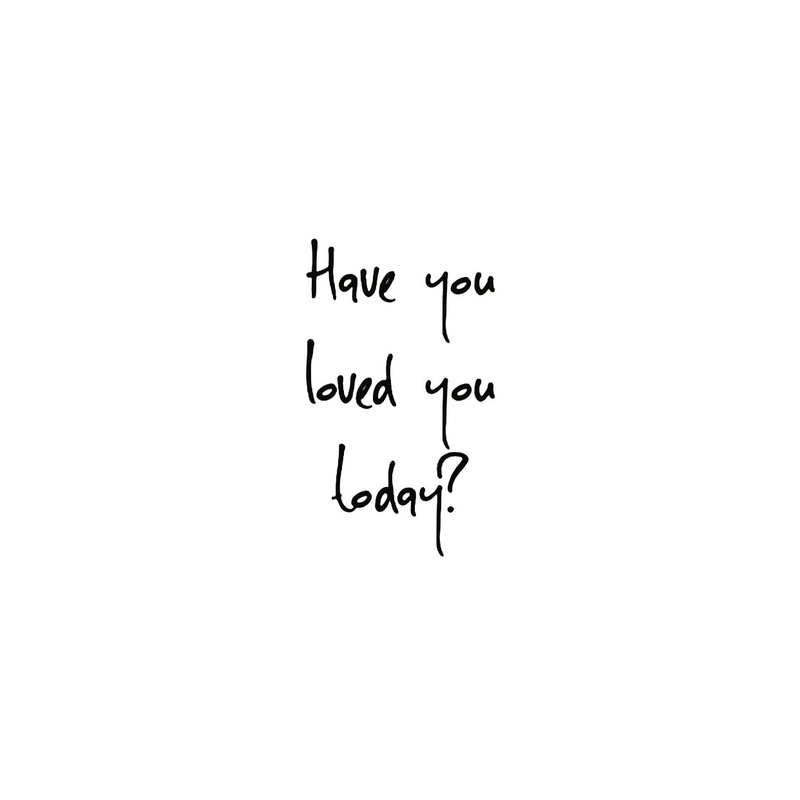 I also think that you grow as you love. You know it is love if you’re better than who you were a day, a month, or a year ago. And you know you’re growing when it stems from within you. It is not implemented by anyone else. Which is why I also believe that one of the best kinds of love is self-love. 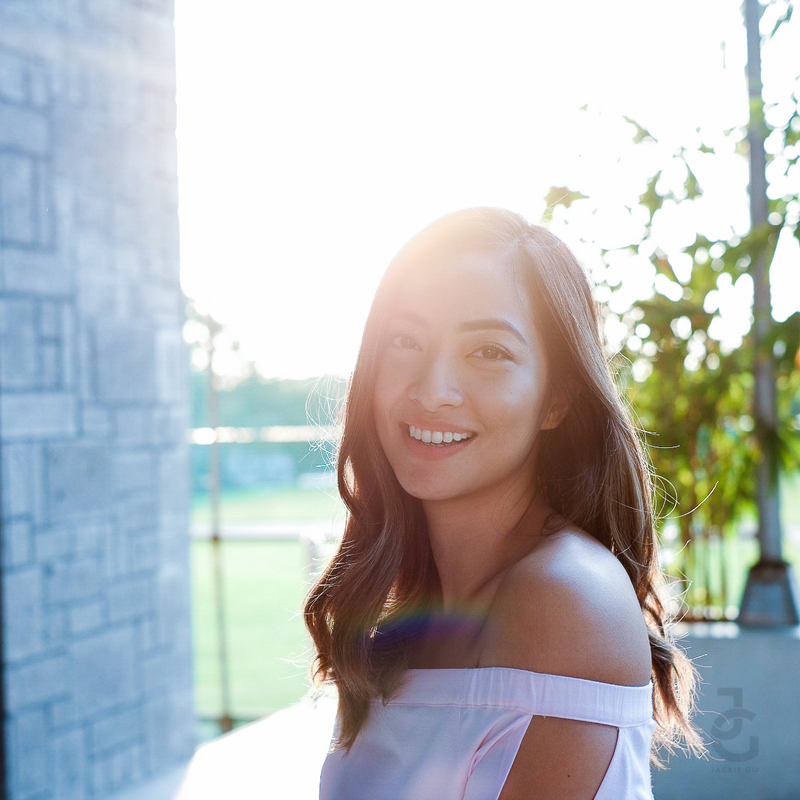 Self-love for me means accepting who I truly am and being okay with it. I think I’m past self-realisation and I’m now working on self-actualisation. It took me 31 years to understand and to process this. It also took me a lot of thinking & knowing how others see me has also contributed to self-love. I guess learning to love yourself really comes when you’re a bit older for you become a bit wiser. So for the millennials and to the next generation, relax. Take things easy and don’t be too caught up trying to achieve everything all at once. Timing isn’t really everything because guuuuys, there should be hard work, dedication, and love to achieve something great. But once you do, everything else becomes easier (no not really, you just become better). Make mistakes but never make the same mistake twice. Trust yourself that what you’re doing will lead you to become hopefully a better version of you. Trust the heartaches, the pain, the sadness that will come your way as part of your growth. It will not be easy– knowing what is love at first but eventually when you do, it’ll be great and wonderful. Love in all forms can lead you to discover self-love so don’t ever forget that. Take advantage of the lessons life and love will give you.